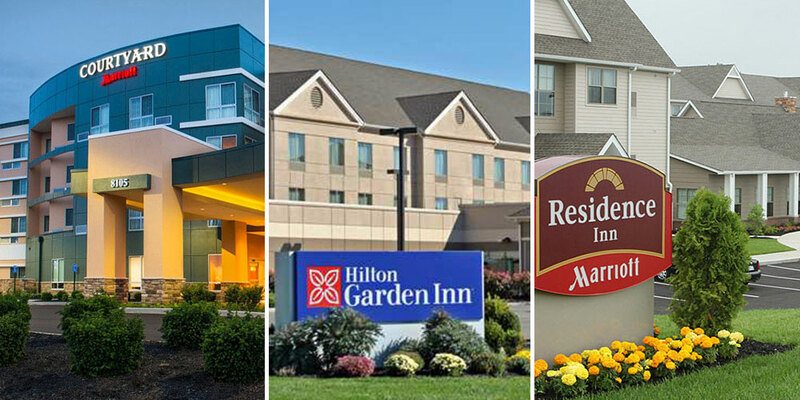 BUFFALO, NY -- Hamister Group, LLC, through an affiliate, has acquired a three-property, 314-hotel room portfolio in Indiana. 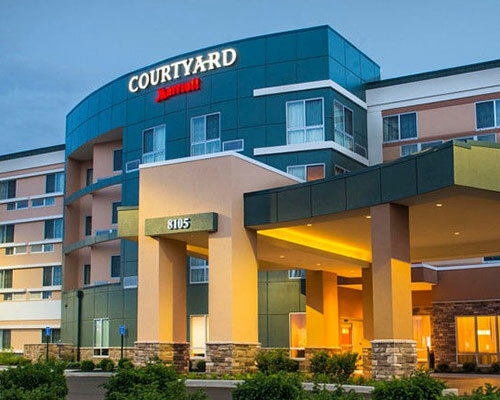 The portfolio of Marriott and Hilton-branded hotels includes a Courtyard by Marriott (119 rooms), a Hilton Garden Inn (112 rooms), and a Residence Inn (83 rooms). The Courtyard by Marriott and Hilton Garden Inn are in Evansville, along the Indiana-Kentucky border; the Residence Inn is in Columbus, about 45 minutes from Indianapolis. "This acquisition represents the next phase of growing the Hamister Corporate Family. Our growth this year has been nothing short of extraordinary," CEO and Chairman Mark E. Hamister said. "It's a testament to our hardworking local employees and those across the country. We now look forward to welcoming our co-workers and customers from the Midwest and continuing to deliver exceptional customer experiences." Evansville is the largest city in the region and the third largest in the state. Columbus is the state's 20th largest city. "We continue to be on the lookout for prime properties that fit our acquisition model," Chief Investment Officer Daniel M. Hamister said. "These properties are ripe for a capital infusion and our world-class hospitality model. They will make an excellent addition to the Hamister portfolio"
Hamister Group, LLC is a national healthcare and hospitality management organization located in Buffalo, NY. Its portfolio includes management of 11 hotels, and two hotels currently under construction, totaling more than 1,300 rooms; four senior housing communities with more than 600 units, and another 120 units under construction; and a home healthcare agency.